With our Daibackup service, customers' data is backed up to our own data centre, a highly secure computer room equipped with optical fibre cabling and powerful servers. For confidentiality and security reasons, we never use subcontractors for remote backups. 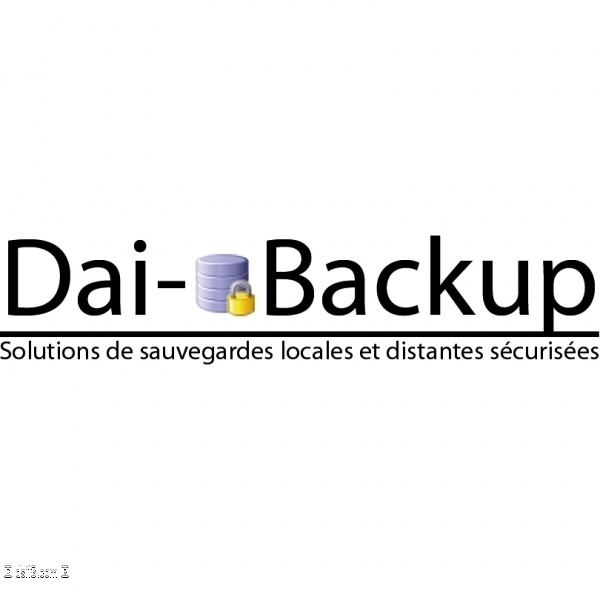 And because data is saved to our servers over the Internet, Daibackup does not require any special hardware. You have nothing to set up or configure yourself - our technicians take care of everything. 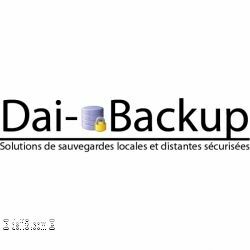 For more information about Daibackup or to request a quote for your company, please get it touch with us using our contact form.